Property owners often ask us for advice when deciding whether to rent out their property furnished or unfurnished. For many, the decision is a straight-forward one. If, for example, you’re renting out your property for just a year while you’re working abroad, it may make sense to leave it fully-furnished and equipped, ready for your return. For others, the decision may not be so easy, so here are some pros and cons to consider to assist in the decision-making. If your property is already furnished, it saves transport and storage costs to simply leave it as-is. In addition, you will almost certainly be able to achieve a higher rent for a furnished offering. Having a property furnished also leaves options open for short-term letting in the future, even if you’re focused on long-term letting for now (more on this in an article to come). However, renting out a furnished property means you may be in for some unexpected expenses. Management costs are typically higher (12% of the gross monthly collections versus 10% for unfurnished), plus any maintenance or replacements that become necessary due to normal/fair wear and tear are for the account of a property owner. This is a noteworthy factor as, for example, an expensive appliance may need replacing in month one of a lease, through no fault of the tenant. It goes without saying that it would be unwise to ever leave sentimental or irreplaceable items in a rented property. In the case where you have an unfurnished property, some may consider furnishing and equipping it before renting in order to enjoy some of the benefits that come with this route. However, if you don’t already have the necessary, you may want to consider some of the pros and cons of an unfurnished offering before making a decision. Furnishing and equipping a property can be expensive and the premium in the rent you’d be able to charge may not be as impressive as you’d think, making the pay-back period a significant consideration. Never mind the hassle of sourcing, purchasing and transporting the necessary. 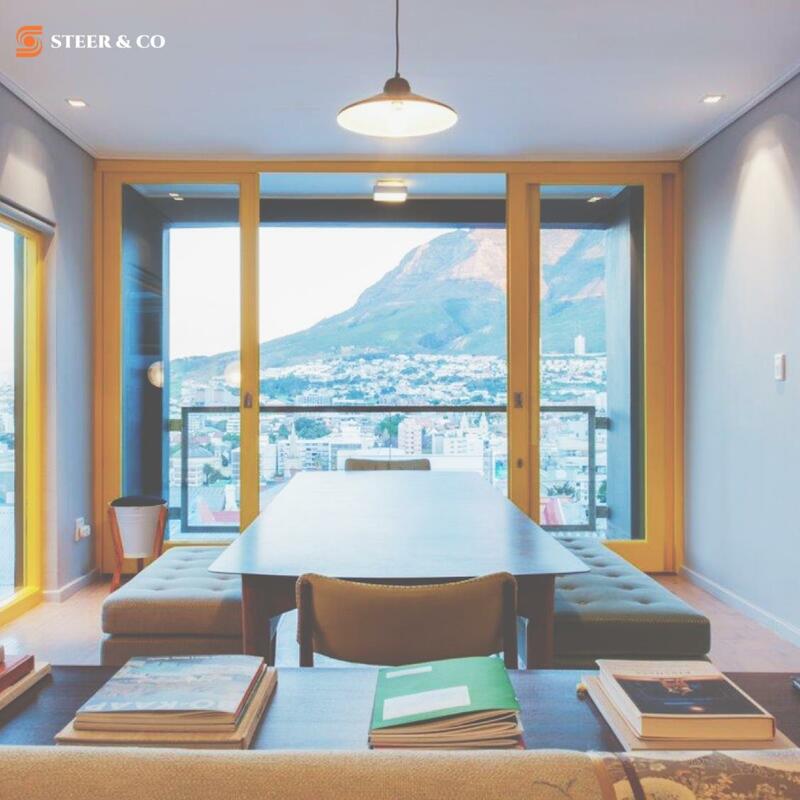 What’s more, one typically attracts longer-term tenants when renting out unfurnished, so for those property owners preferring a longer-term set-up with their tenant, this is a consideration. In summary, there is no “right”r; answer when considering what is best. In any healthy letting market, there should be demand for both options (arguably fewer tenants out there looking for furnished space) and a property owner would be well-advised to do what suits them best, considering, in particular, their future plans for the property and cash flow preferences.